The classic style of the Savoy sofa works for any décor, traditional, contemporary or family-style comfortable. Small rolled arms offer a hint of tradition while the sleek tailoring of the cushions make for an easy transitional style. It’s so versatile that the cover you choose will determine the ultimate style of Savoy. Seats: Premium high-density, high-resiliency foam. Backs: Channelled chambers filled with luxurious blown fiber. Welt cord trim on arm fronts. Double-needle, top-stitched seams on cushions. Loose back and seat cushions. Lifetime warranty on frame and suspension; 5 years against defects in materials and workmanship for all other elements. Each piece can be customized with any leather, fabric — including Ultrasuede® and Crypton®. 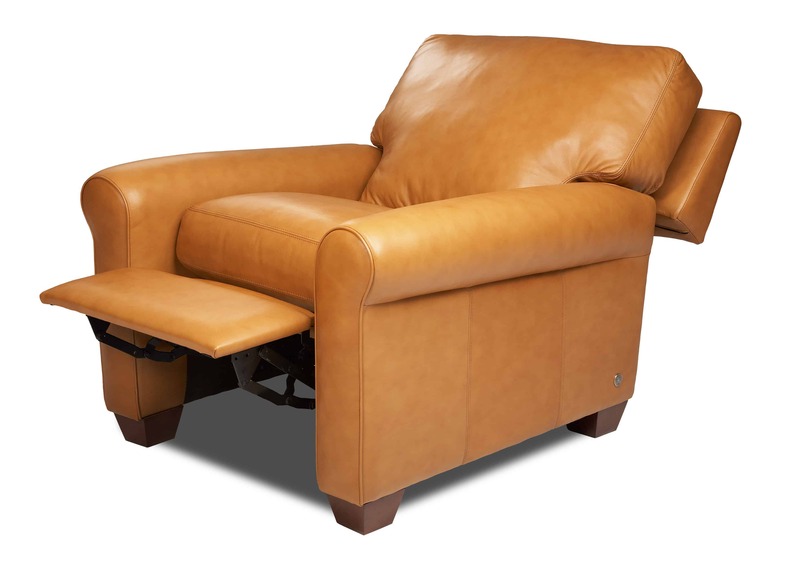 Recliners: Hidden swivel or stationary legs. Wood legs: Acorn, Espresso or Walnut finish. 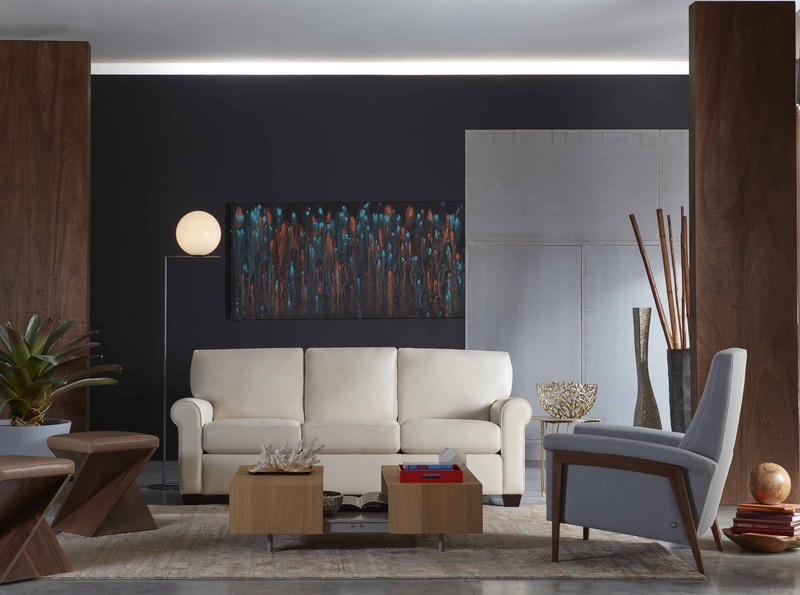 Build the perfect sectional from choice of 25 matching pieces. Cushion upgrades: Down-wrapped foam or Extra-firm foam. © 2017 Bedroom & More. All rights reserved.